GOS to Donate in Nepal! We are happy to announce another international donation location. 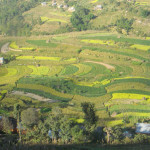 Melamchi, Central Region, Nepal. 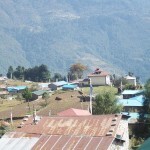 Deepak Rai was born and raised in this region. He tells stories of growing up and soccer being the one true passion in the children’s lives. The children would wake up before the centralized school started and they would use food (chicken once a week, fruits twice a week!) as bets and play soccer for the bounty! He tells of waking up at 4 AM and breaking a window to get a glimpse of World Cup Soccer playing on the janitors TV. 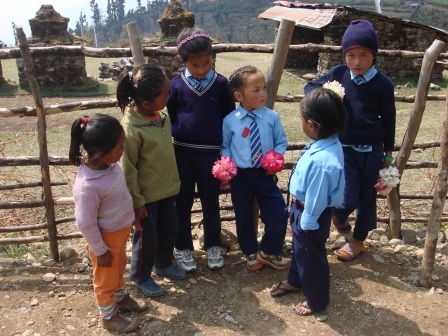 Deepak’s family has consistently travelled back to the region to take medical supplies and books to the remote villages. Once the bus stops, they have to travel 2 hours on foot to reach the villages. Previously soccer balls taken there would last only ONE WEEK as they play with them non-stop! The Gift of Soccer will be sending several ruggedized OneWorldFutbol balls that will last for years! We have coordinated with the Rai family to take soccer balls, uniforms, and cleats to the children of the surrounding villages. Being able to brighten the lives of children on the other side of the globe is a great feeling! Make sure you check back for photos and videos of the children later this year! If you would like to donate, we guarantee that the monies will benefit the children’s lives!